Technodinamika Holding has won a tender to supply 9 new APUs for Ilyushin-76 and its modifications for the Indian Air Force. The tender value has not been disclosed. 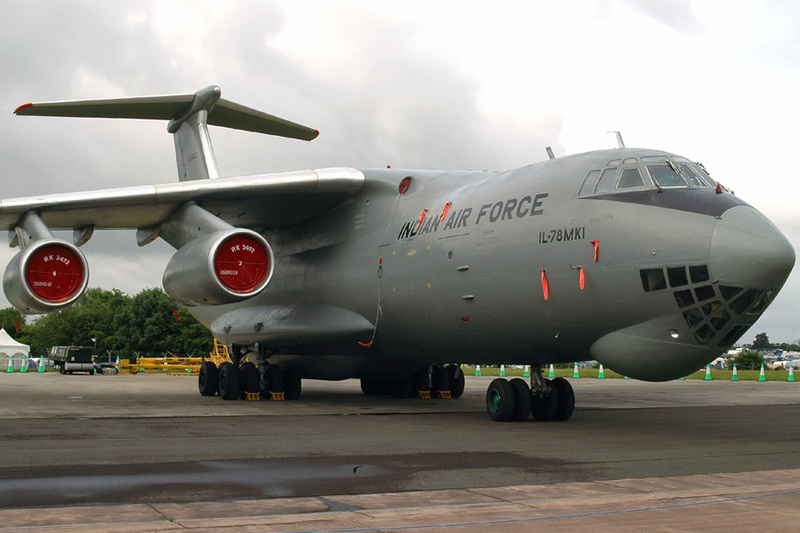 According to the terms of the tender, the holding shall supply 9 auxiliary power units for Ilyushin-76 and its modifications owned by the Indian Air Force. In all, the Indian Air Force uses a total of 28 aircraft of this type. The victory in the tender was achieved once representatives of the Indian Air Force were convinced of the Holding's competence in APU production and repair: recently the Indian party accepted the first overhauled installation units for aircraft of this type. Furthermore, Technodinamika's Aircraft Service Center was registered with the Indian Air Force in February 2015. This meant the company was able to bid for component delivery, aircraft maintenance, and repair services for India's fleet. The value of the bid is not being disclosed at this stage, but winning the tender means a serious step in the transition to a system of long-term contracting with the country's representatives. Technodinamika Holding specializes in the design, manufacture, and after sales servicing of aircraft systems and components. The Holding also manufactures components for the oil and gas, automotive, transport, and energy sectors.